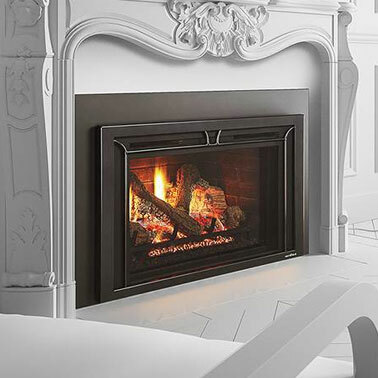 From gas to electric to wood fireplaces, we have what you’re looking for when it comes to bringing comfort and warmth to your home. 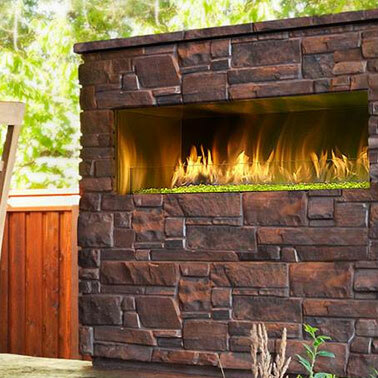 Create an inviting living space in your own backyard with one of our quality fireplaces or fire pits. 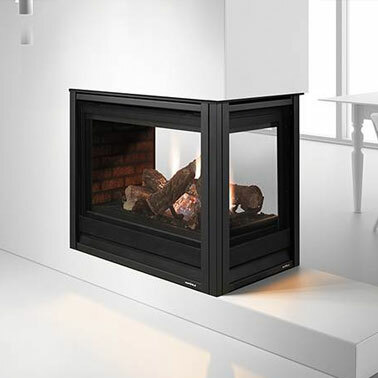 Already have a fireplace? Convert it to an efficient heater with one of our gas, electric, wood or pellet inserts. 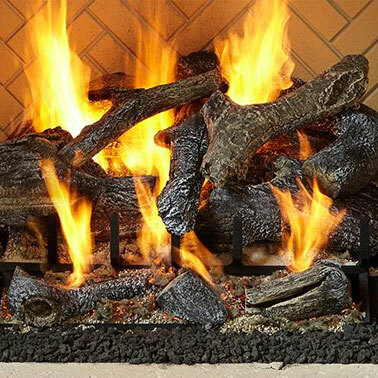 Change your existing wood fireplace without changing its appearance or structure with a gas log. 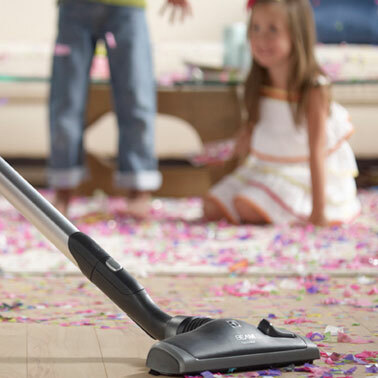 If you’re looking for a central vac system that incorporates many features into one unit, we have the perfect solution for you. 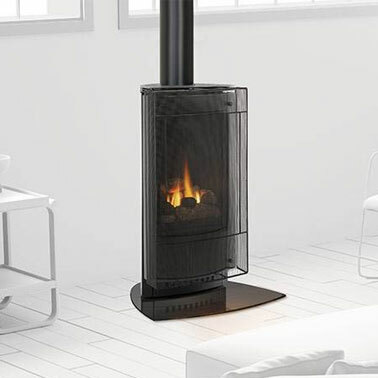 No matter what your style is, our high quality stoves offer beauty and comfort to any room of your home. 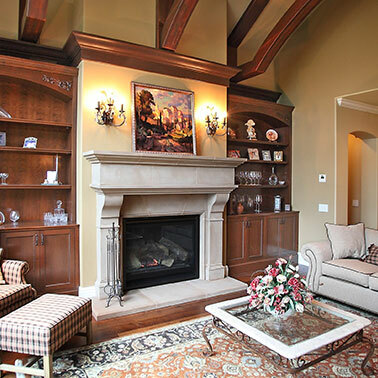 Whether you need a mantel, cabinets, living room artwork or more, we have what you’re looking for. At Home & Hearth, we use words like comforting, inviting, warm, peaceful and romantic. You will find them throughout our store, and when you bring our products into your home, you will experience them too.